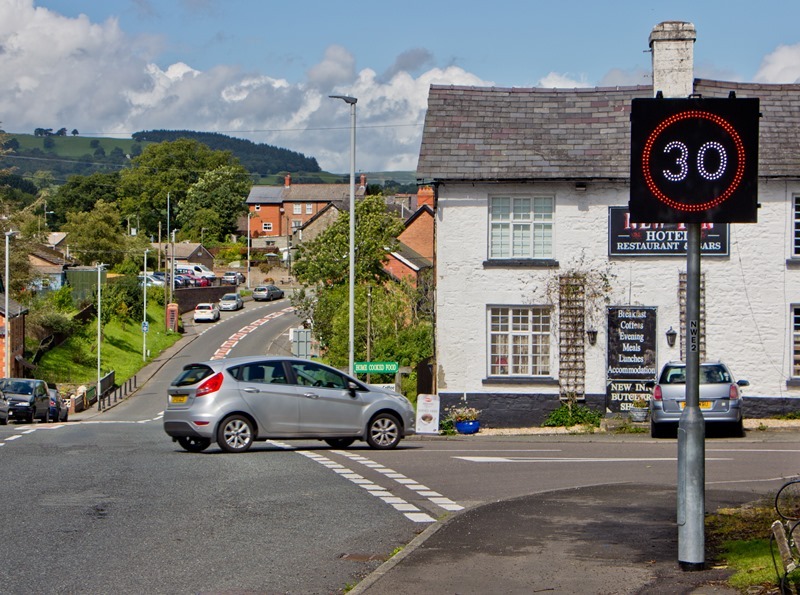 Following a pledge by the Welsh Traffic Minister the “Safer Routes to School” Messagemaker Displays rose to the challenge to supply remotely programmable Speed Reduction Signs to reduce the speed limit to 20MPH during school start & finish times. The ultimate goal is to make roads around schools safer for all road users, pedestrians and especially the school children. 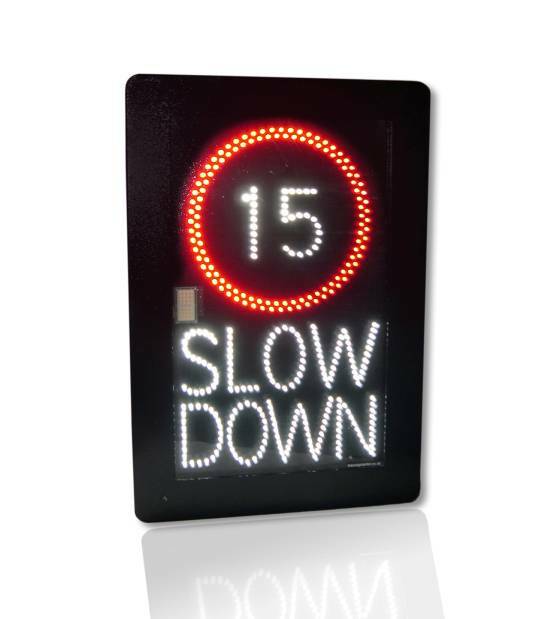 Messagemaker Displays developed a new electronic speed reduction safety sign, which have been installed on numerous roads outside schools. 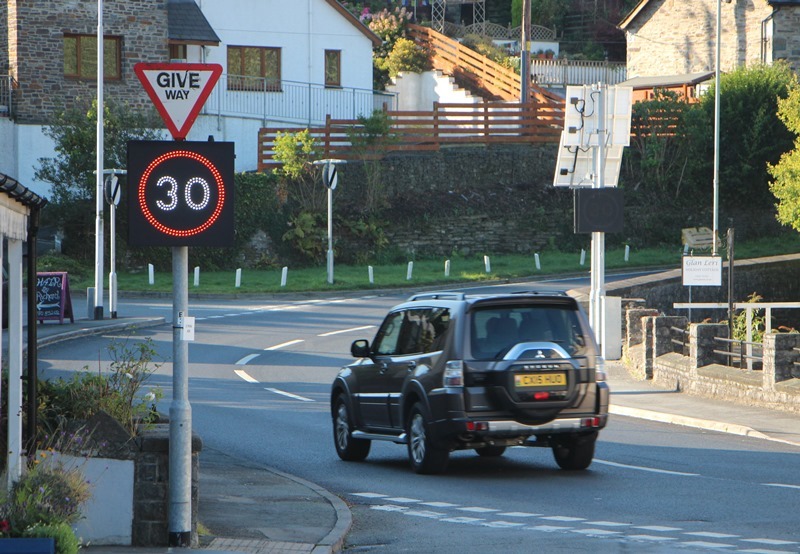 These signs use the latest LED technology and enable remotely programmable timers to be set to 20 mph speeds during school hours, returning to normal speed limit signs at other times. The signs can also be configured to revert to Vehicle Activated Speed Signs outside of the core School Times. A full years school calendar can be remotely downloaded into the signs excluding weekends and school holidays. 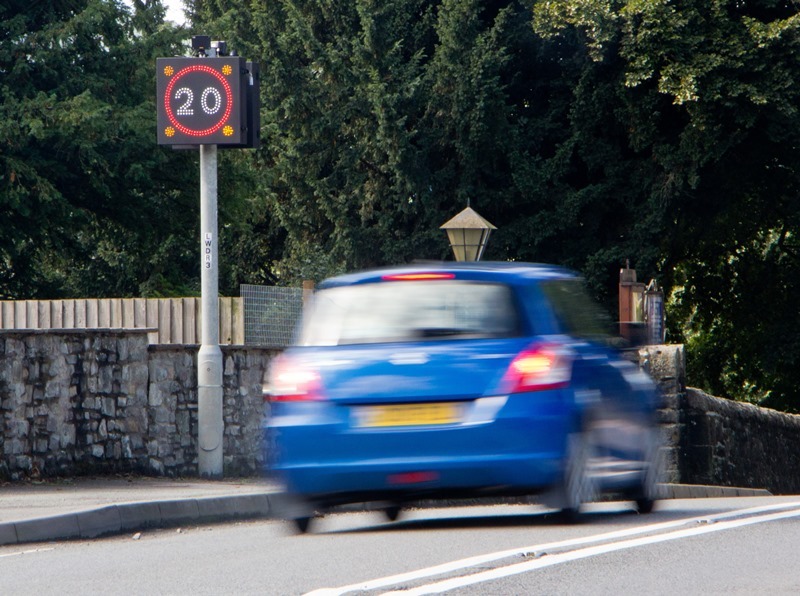 A large number of evaluation studies have demonstrated a link between the introduction of 20mph zones and a subsequent reduction in casualties, particularly for schools Trunk Roads. 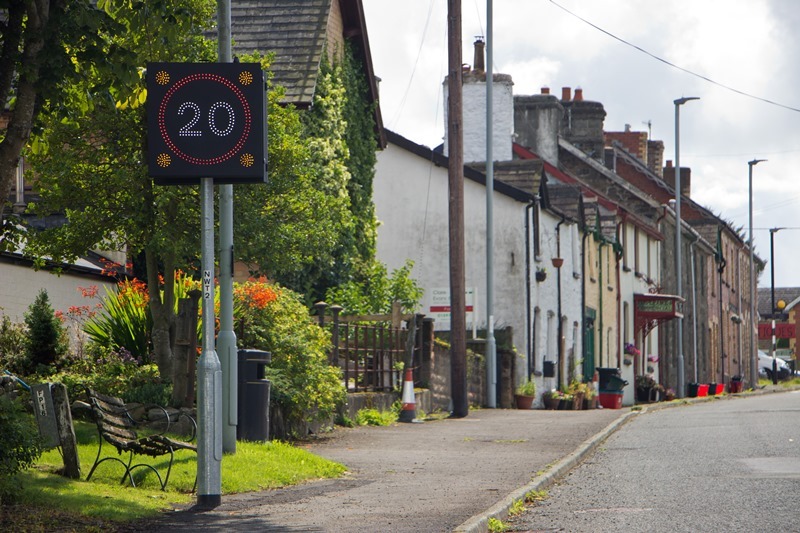 Evidence also suggests that 20 mph speed levels can help encourage more physical activity, such as walking and cycling, by contributing towards a safer environment. The new digital LED signs installed are designed to protect schoolchildren and their parents at the beginning and end of the school day. 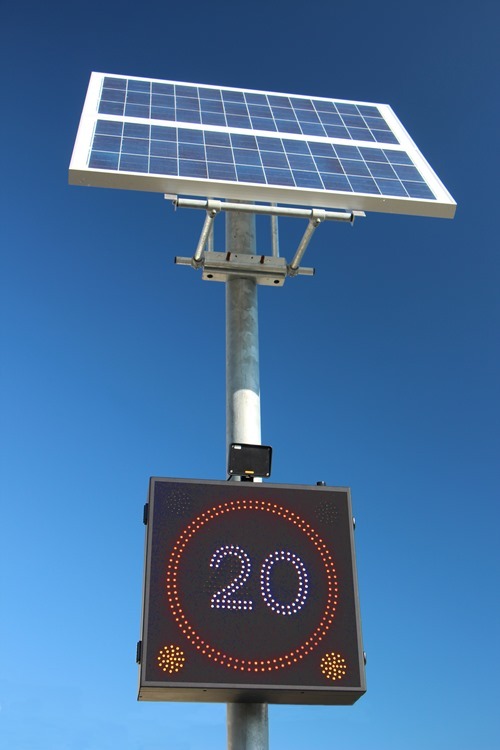 Outside of key pick-up and drop-off times, the signs display normal speed limits and when activated by remotely programmable timers, a 20 mph temporary speed limit is displayed to encourage drivers to slow down. These types of signs are also popular with drivers as they provide an alternative to speed cameras which are considered to be ‘anti-motorist’. Messagemaker Displays provides several Speed Display combinations to suit location requirements and can be remotely configured. The optics for the new generation signs are fully compliant with EN 12966 and have a narrower, yet brighter beam to reduce light pollution in adjacent buildings and houses. 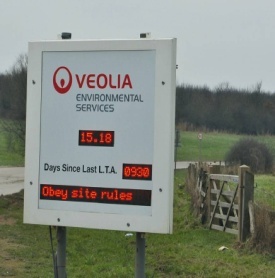 The LED displays have 128 levels of brightness to suit all conditions from bright days to nightime. The speed signs are fully programmable to initiate a temporary 20MPH speed limit during school times. Using 3G Data Modems to remotely set sign parameters and for retrieval of collected speed data. 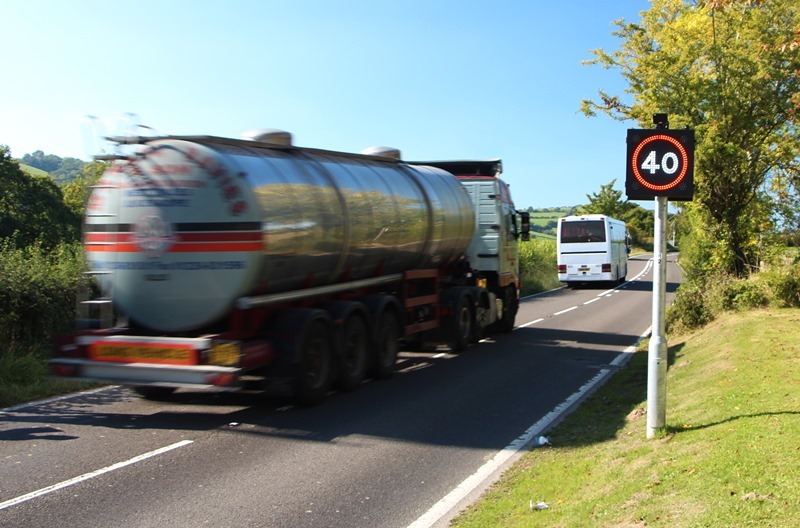 Therefore, the effectiveness of the speed limits and the signs can be monitored and assessed.